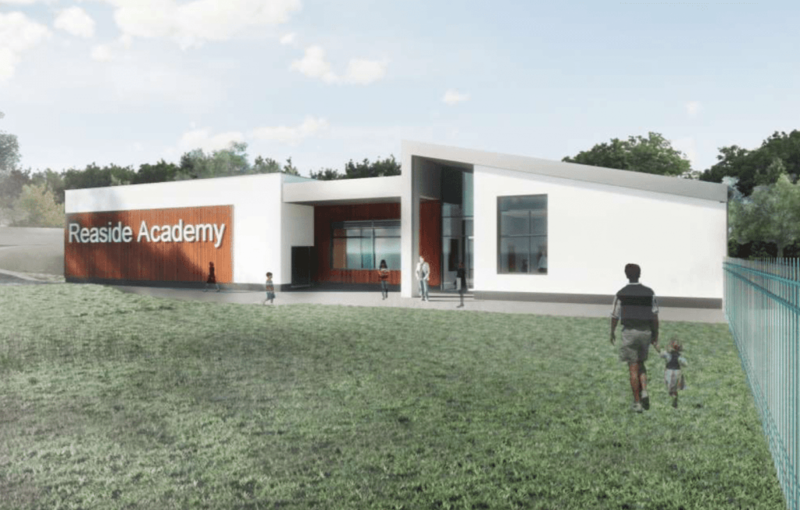 The Department for Education’s Education and Skills Funding Authority (ESFA) has submitted plans to rebuild a Frankley junior school to Birmingham City Council for approval. 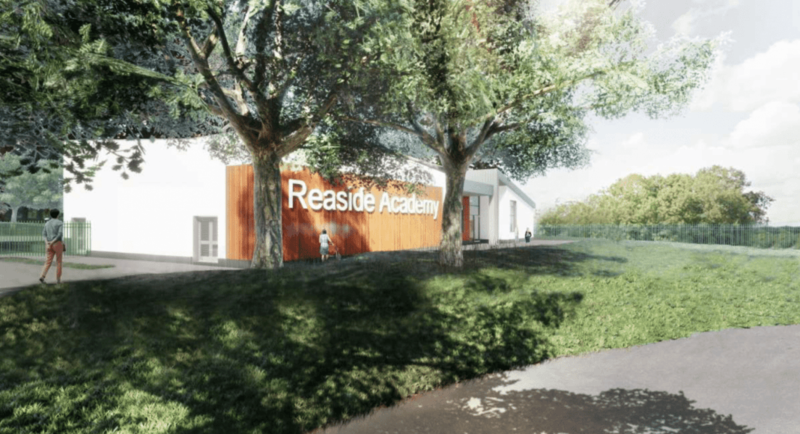 The proposals will see a brand new single storey school built to replace the existing Reaside Academy, as part of the government’s Priority School Building Programme. It’s proposed that the new building will be built to the north of the school site, allowing the existing school to continue functioning until it is completed, at which time the old buildings will be demolished. The new building aims to provide a more modern and functional home for the school community of 240 pupils, ranging from Years 3 to 6, and staff. You can view the proposals in full and leave your views on Birmingham City Council’s planning website. Click ‘Access Planning Online’ then search Application Number 2018/01517/PA Comments must be submitted by Thursday 3rd May to be considered. Previous article#SWBrumNomNomNom Digbeth Dining Club returns to Longbridge this Saturday!